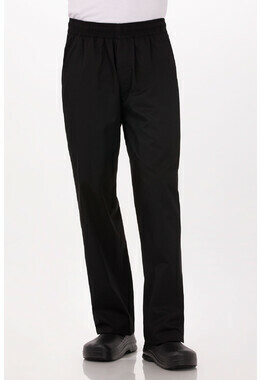 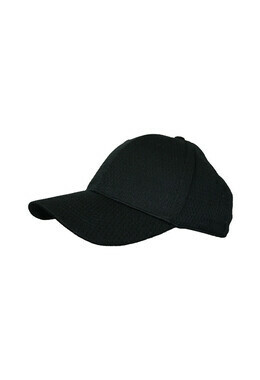 Top off your look with this updated classic. 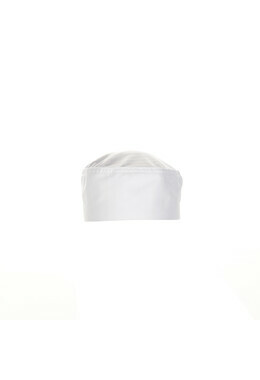 This Beanie is constructed with a comfortable poly/cotton blend and features an expandable elastic back. 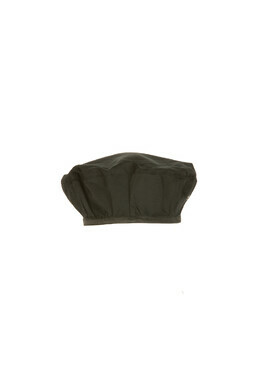 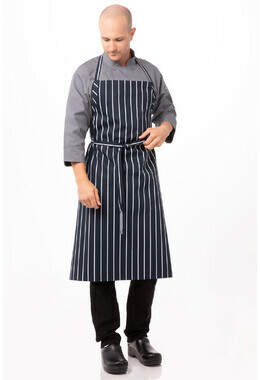 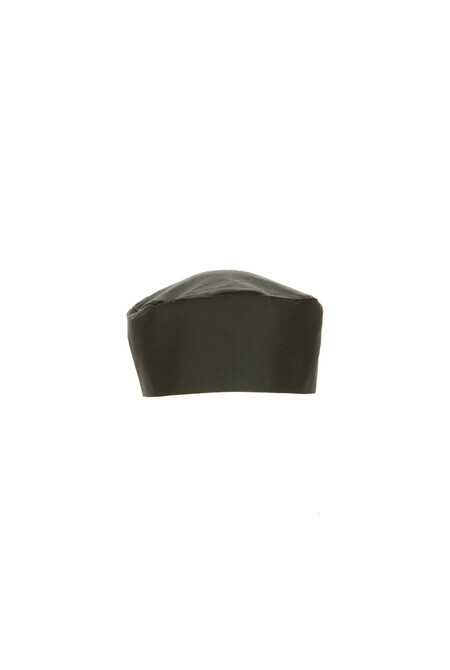 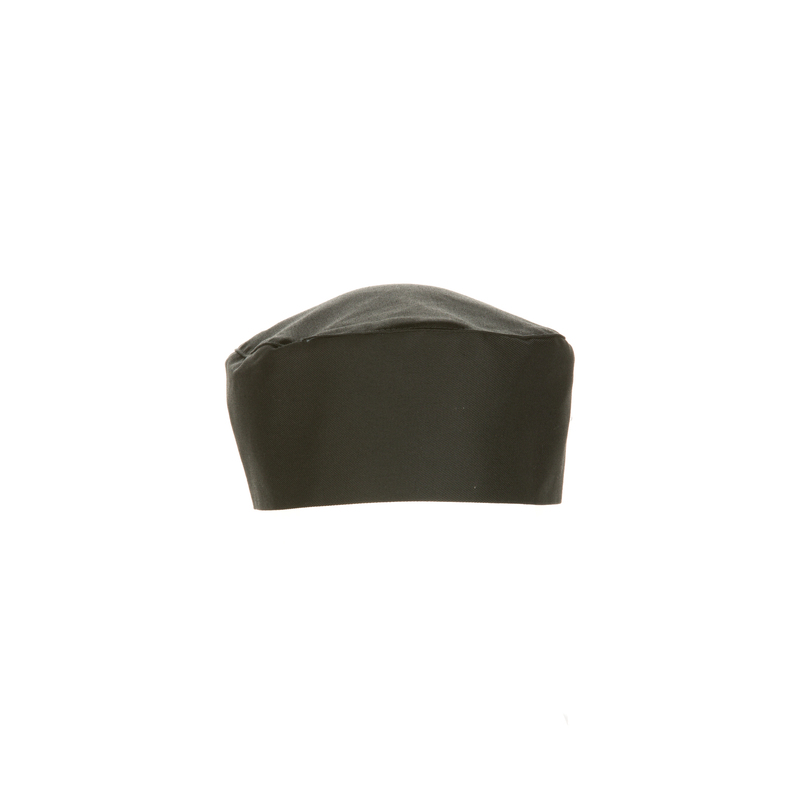 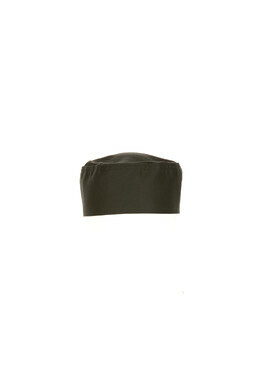 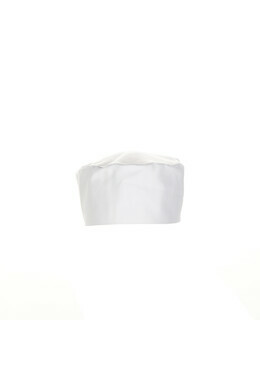 These beanies are designed to be worn either in the front or in the back of the house, and are the perfect complement to our complete line of chef jackets, aprons and shirts.